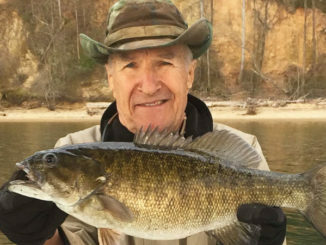 A soft-plastic tube is among the best baits to toss in front of bass during the spring, especially when they’re spawning. Designed to imitate a range of forage, soft-plastic tube baits are among the most-versatile and most-productive baits in a bass fisherman’s arsenal. A simple drop-and-hop approach will certainly earn you a few bites here and there, but paying closer attention to how you rig the tube, how you change the tube, how you enhance the tube and, of course, how you present the tube, can improve your productivity. Solid-body tubes are most often Texas-rigged for flipping and pitching to docks, laydowns, grass and bedding fish. Elsewhere, tubes with hollow or mostly hollow forms can be used in these presentations, as well as bottom-oriented tactics. For basic Texas-rigging, wide-gaps worm hooks will accommodate a tube’s body while allowing ample room for clean hooksets. Some hooks designed for tubes have screws that twist into the tube’s head for a secure hold, or a wire hanging from the hook’s eye that holds the tube. For deeper fish, a leadhead gets the call. 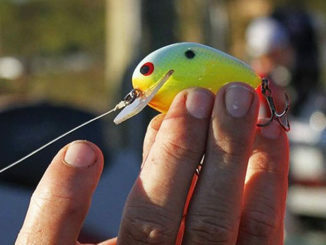 You shove the jighead into the tube and push the eye through the body so you can tie your line to it. If you’re going to drag the tube across the bottom, tie your line to the eye at a 60-degree angle. 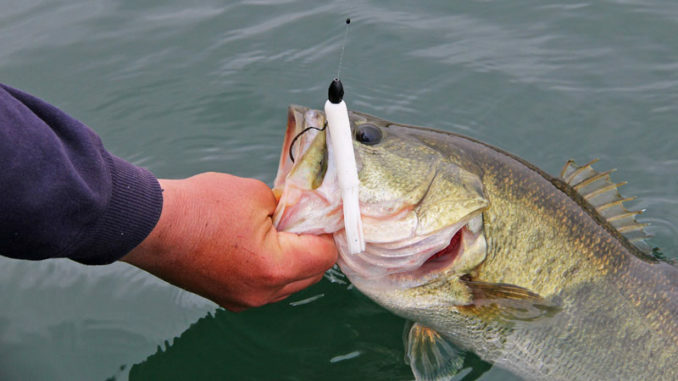 If you want to hop or jig the tube, tie your line to the eye at a 90-degree angle. High salt content makes a tube tastier to a bass; the longer a fish holds onto the bait, the greater your opportunity for a solid hookset. 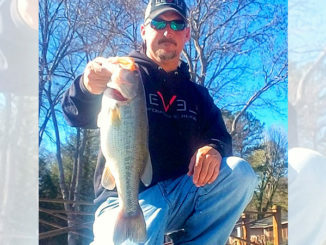 Various manufacturers impregnate and/or lather their baits with proprietary liquids formulated to tempt a bass’ natural tendencies toward smell and taste. Spray scents can instantly increase or maintain a bait’s attraction. Also helpful are scented gels and sauces. The hollow cavity of most tubes makes an ideal scent chamber. Squeezing a glob of gel inside is one option. Another involves dousing a small piece of sponge with your favorite liquid scent and placing it inside a hollow tube for gradual dispersion. In addition to smell and taste, sound plays a big role in fish attraction. Jigheads made with rattles are one way; rattling inserts are another. With the countless combinations of size, color, rigging and attractants, dialing in the right tube set up may seem overwhelming. Not to worry; just start with a single scenario — shallow or deep — and work with a couple of darker colors for low-light conditions and a couple of lighter baits for sunny days. Focus on making good presentations to your target area and take heart in knowing that those little tentacles will do most of the work for you.